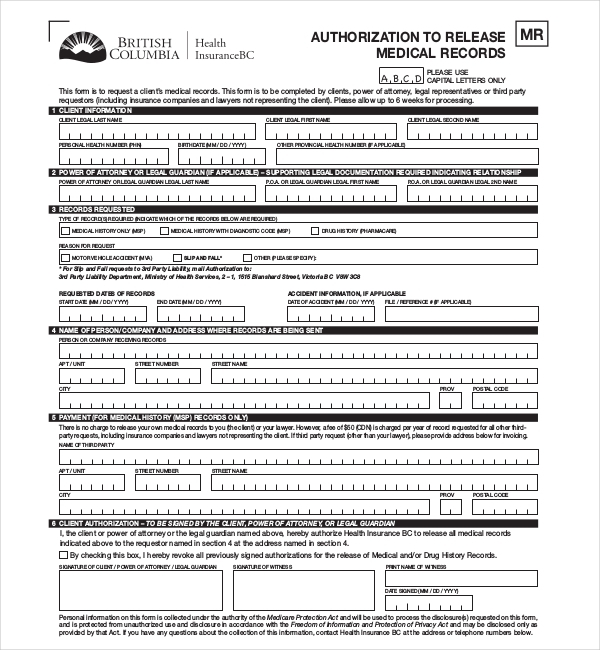 This form’s execution does not authorize release of details. Details requested are solicited under Title 38, U.S.C. 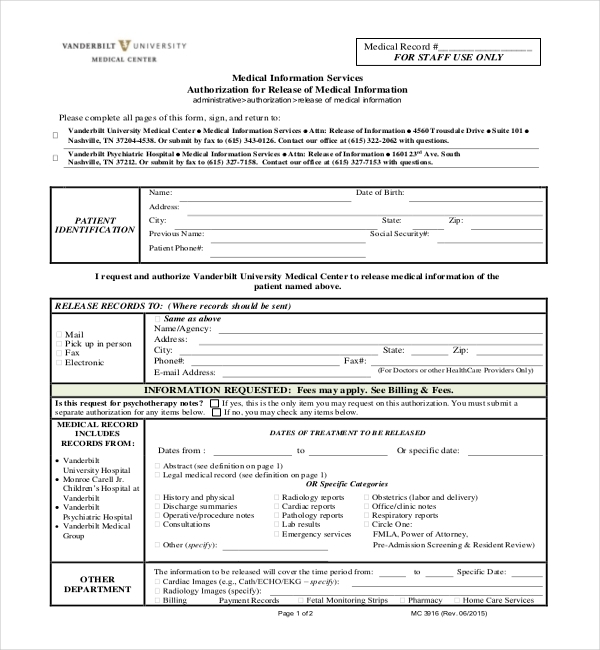 It is anticipated that the time expended by every individual to complete this form will average 2 minutes including the time the person will take to read instructions, collect the vital facts and fill out the form. 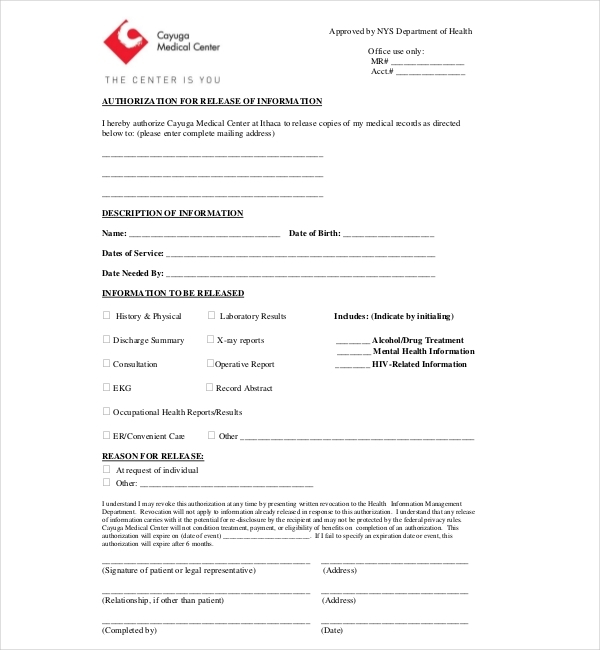 Using this form, the person agrees their medical record may include details on diagnosis or treatment on drug or alcohol abuse, psychiatric or psychological conditions, and AIDS or HIV status. They agree that if they do not ask for legal medical record or specify desired records, Medical Information Services department will send legal medical record abstract. 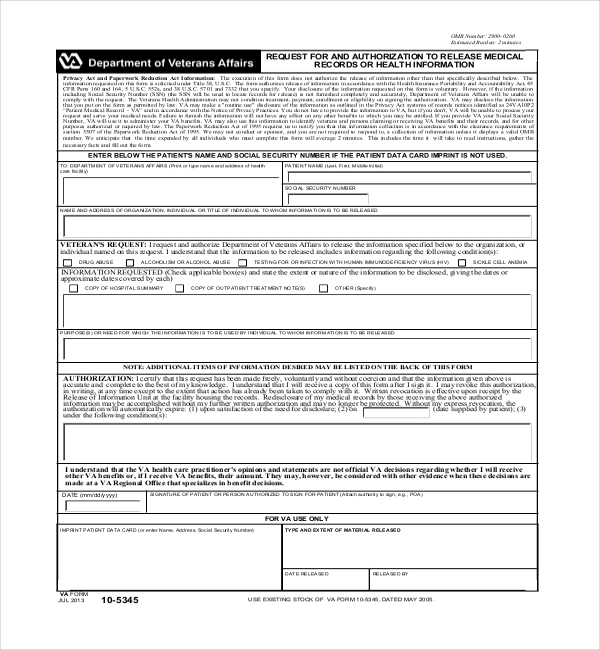 This form is used to request details from military records. Certain identifying details are vital to determine an individual’s record location of military service. The person should try to answer each question by including “NA” for the unavailable information. They should include as much of the requested details as they can. 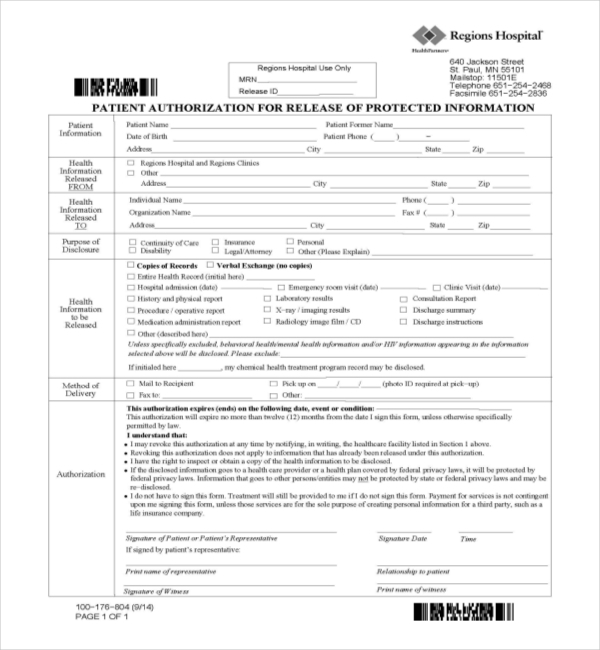 Using this form, the person authorizes Baylor University Medical Center to release their individually identifiable health details including the information about the communicable diseases like HIV and AIDS, medical history, chemical or alcohol dependency, mental illness (except for psychotherapy notes), laboratory test results, treatment, or any other such related details. 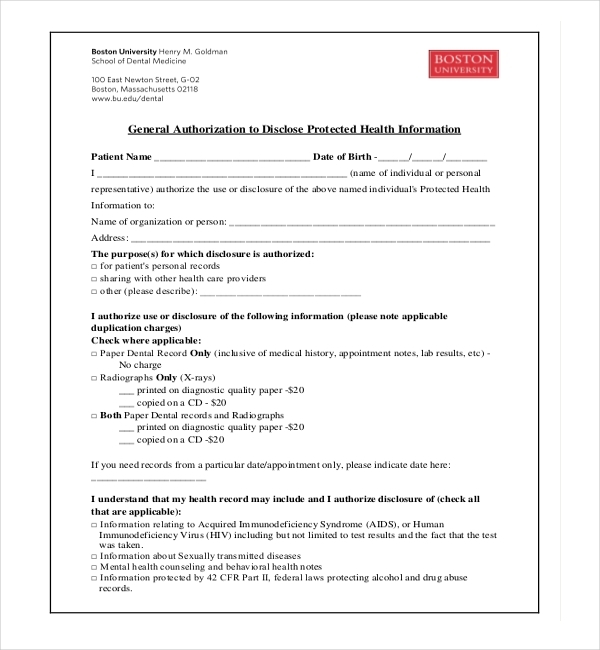 Using this form the person agrees they can revoke this authorization by giving written revocation to Health Information Management Department and it will not apply to details released in response to this authorization. On completion of an authorization, Cayuga Medical Center will not condition payment, treatment or eligibility of advantages. 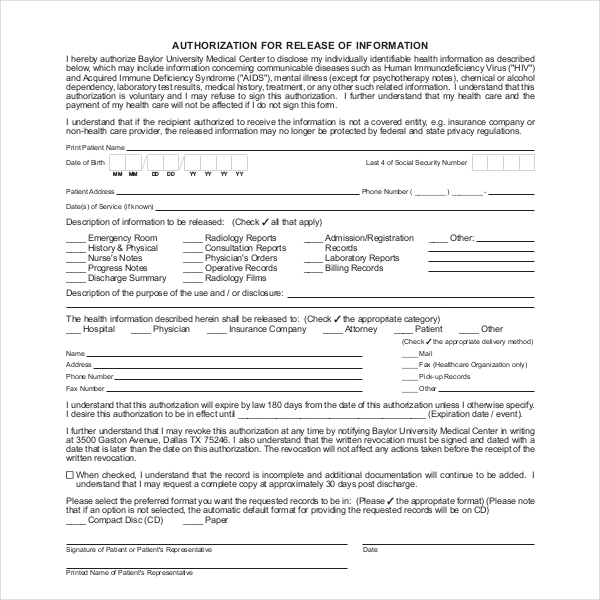 By using this form, the person agrees that authorization is voluntary and they can refuse to sign authorization. They understand that their health care and payment of health care will not be affected if they don’t sign this form. This authorization expires after 6 months if they fail to specify an expiration date or event. 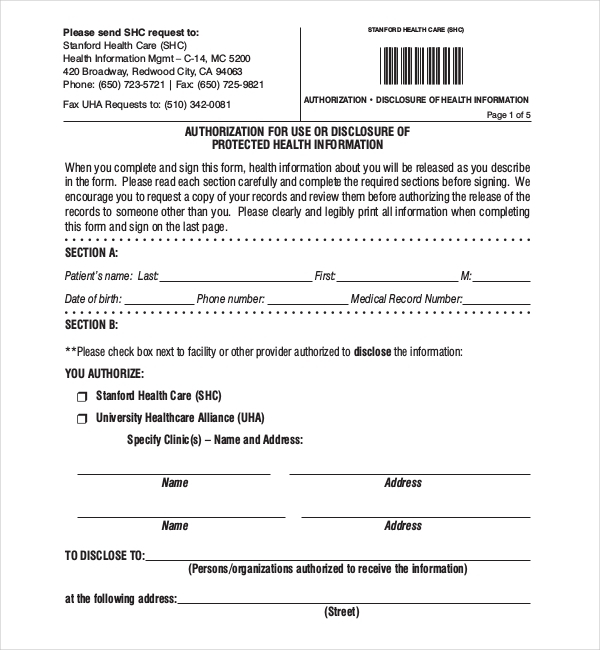 Using this form, the person agrees that they can inspect or receive a copy of Protected Health Information defined by this form on payment of reasonable fee. This Authorization is voluntary and they have right to refuse to sign or revoke it by giving a written notice of revocation specified by Notice of Privacy Practice. 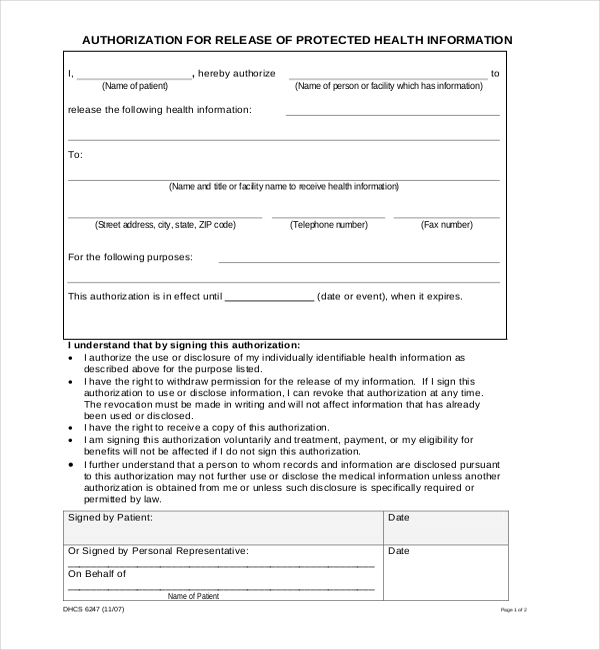 Using this form, person authorizes use or release of individually identifiable health information. They understand authorization is voluntary and if authorized to receive details is not health plan or health care provider; federal privacy regulations may not protect disclosed details. Health care will not be affected if they don’t sign. 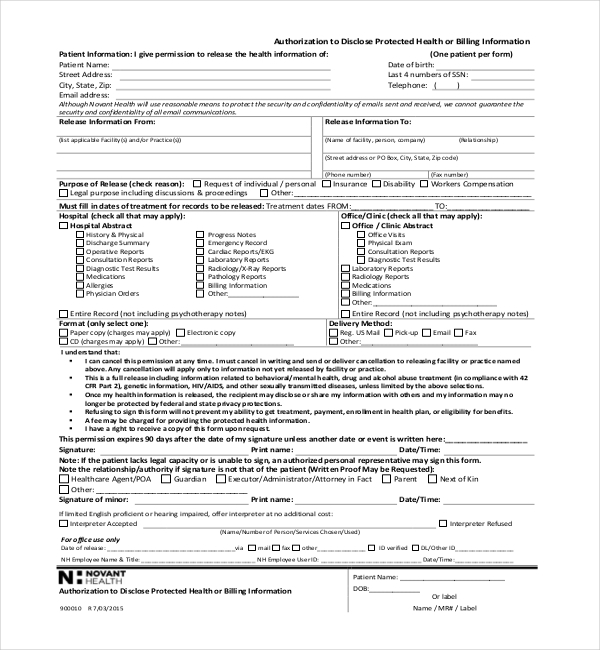 Using this form, the person agrees that this authorization will expire on specified on date unless they request in writing. And this authorization will expire in 90 days after they sign, if they fail to specify a date. They understand revocation will not apply to any information already released in this authorization. 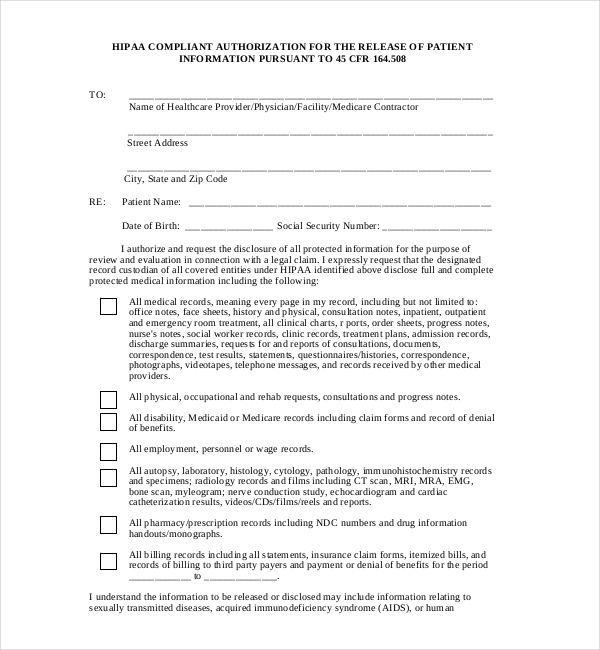 By using this form, they understand that they can revoke this Authorization by sending written request to privacy officers at facilities. Such revocation won’t affect any action taken by Memorial Healthcare System prior to revocation. It will expire 6 months from date of sign, or when revoked or on the specified date. By using this form, the person understands that they have a right to revoke this authorization in writing any time. They also understand that records can be distributed in electronic form on broad scale with relative ease and unintended disclosures of the requested details may occur under the situations beyond control. 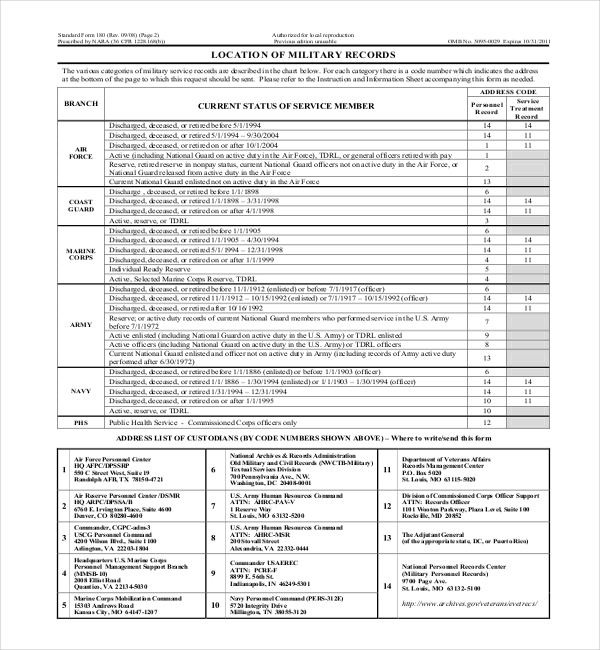 Using this form, the person understands that any information disclosed carries with it re-release potential by recipient which the federal privacy rules may not secure. They may revoke their authorization any time. However, it would not affect action taken in reliance on Authorization prior to receipt of their written revocation. 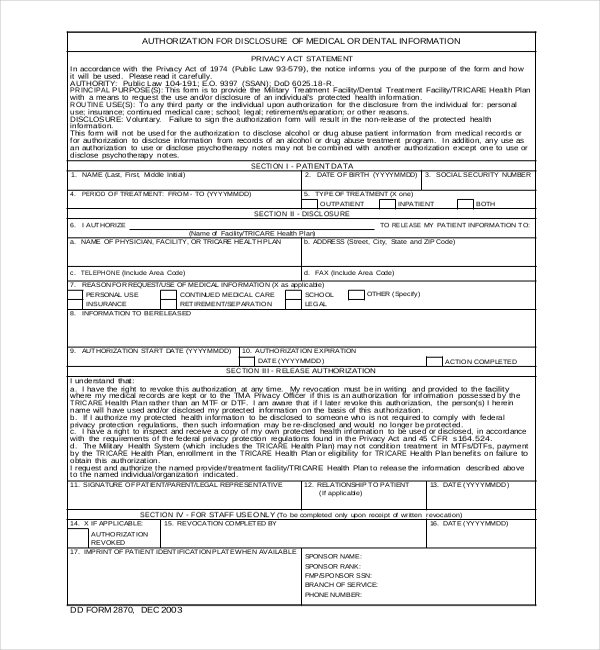 Using this form, the person understands details released pursuant to this Authorization can be subject to re-release by party who gets it as it can no longer be secured by federal privacy laws. By seeking records in this format they are knowingly and voluntarily assuming danger and all losses, consequences and damages that might result. 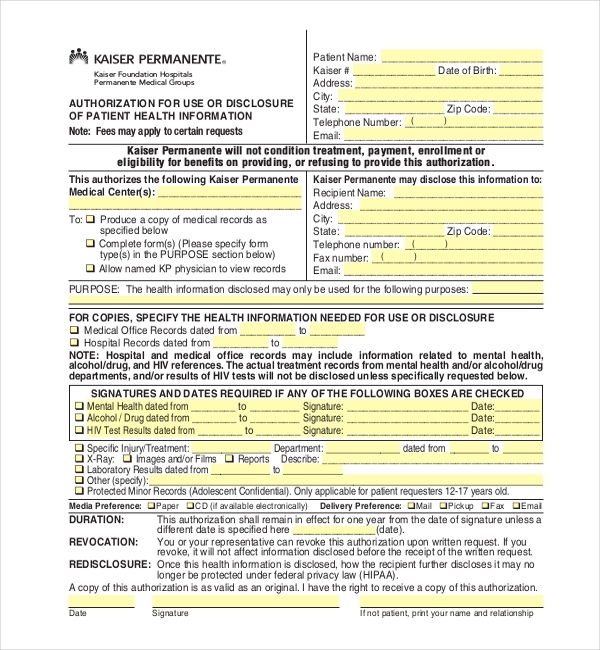 This form is used to seek a client’s health records. 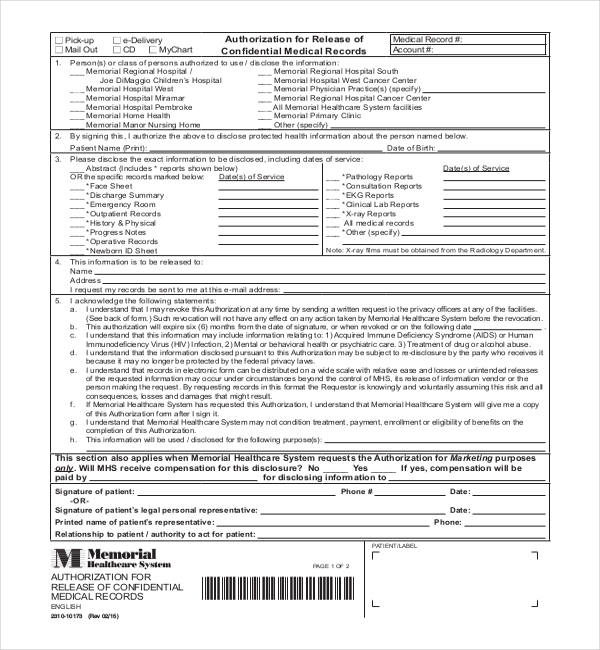 This form needs to be completed by clients with power of attorney, lawful representatives or third party requester combining insurance firms and attorneys not representing the client. The client has to allow up to 6 weeks for processing of their request. 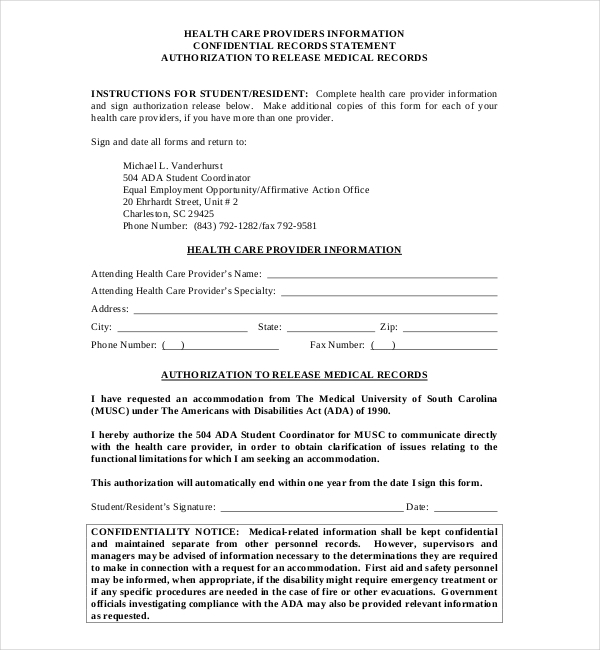 Using this form, the person authorizes the ADA Student Coordinator for MUSC to directly communicate with health care provider, to receive clarification of problems about the functional restrictions for which they are seeking an accommodation. Within a year, this authorization will automatically end from the date they sign this form. Using this form, the person understands they can cancel this permission in writing and send or deliver cancellation at any time to releasing facility. Any cancellation will apply to details not disclosed by facility or practice. This is complete release involving details about behavioral/mental health, genetic, HIV/AIDS, and other such diseases. 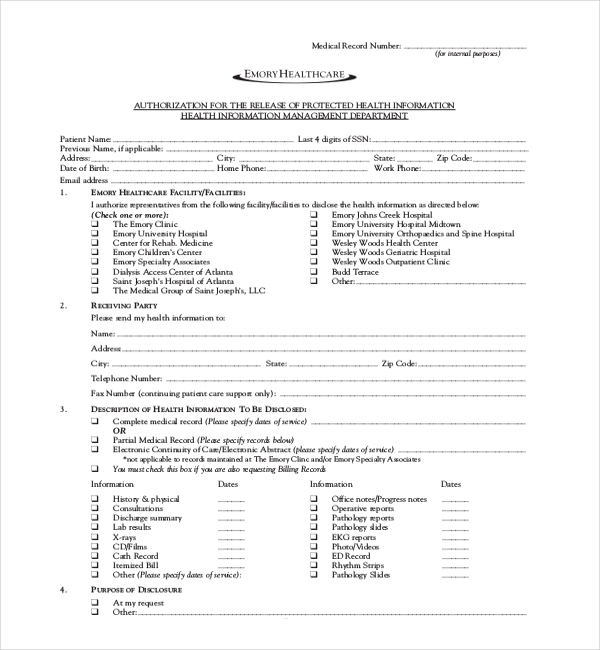 By using this form, the person agrees that they can refuse to sign this authorization and refusal will not affect their ability to gain treatment, insurance payment and eligibility for gains. They can revoke this authorization at any time; however, they must do so in writing and submit it to the given address. 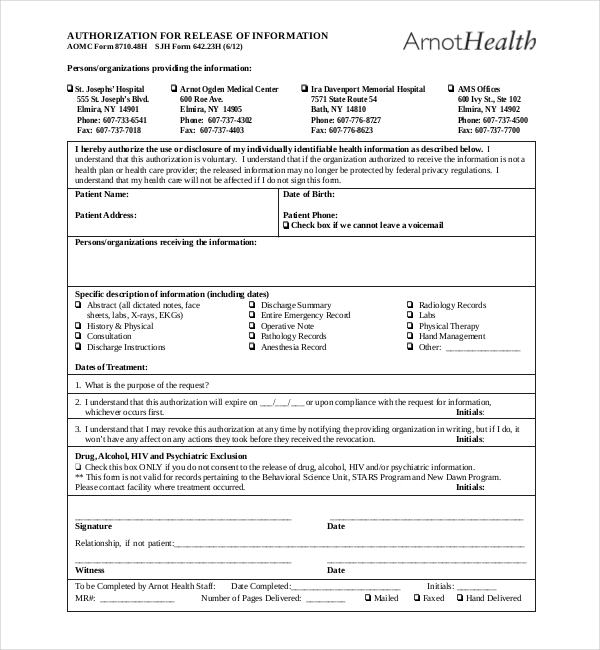 By using this form, person is requesting Tri health car provider or treatment facility to release information to individual or organization mentioned. They agree Military Health System may not condition payment by TRICARE Health Plan, enrollment in TRICARE Health Plan, treatment in MTFs/DTFs or eligibility for TRICARE Health Plan gains on failure to acquire authorization. Using this form, the pet owner mention information about the pets he/she possess. They further grant their permission with their sign for the release of any or all of the details contained in the health records of those pets listed by them to the mentioned person or the Veterinary practice. Insurance firms use medical details to pay bodily injury claims, underwrite life and health insurance policies, and pay workers compensation claims. When their patient switches health providers or is referred to new specialist or moves, the new provider will have to check the patient’s medical history. In injury cases, medical records give proof of physical injuries, assist calculate damages, in a medical malpractice case, and analyze the cause of injuries or, to analyze whether the health care provider performed reasonable care. 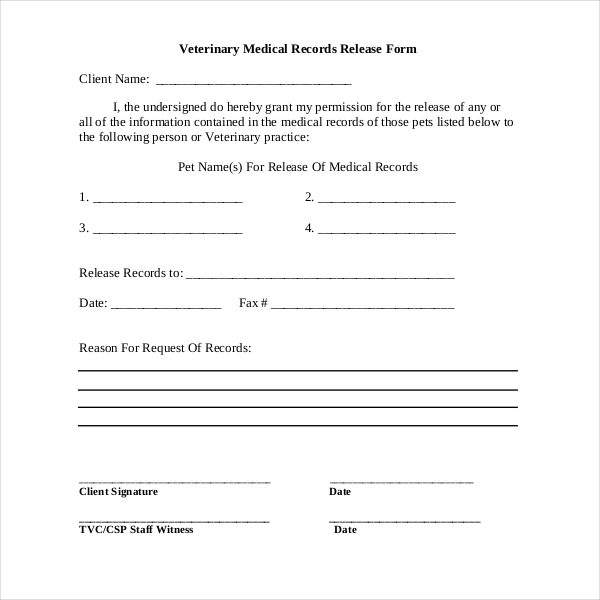 Medical record forms are the health care provider’s primary business records; however, they are also confidential records of details in which release is partially controlled by the patient. Additionally, health care providers have a right to charge for the fair costs of copying their patient’s medical records.